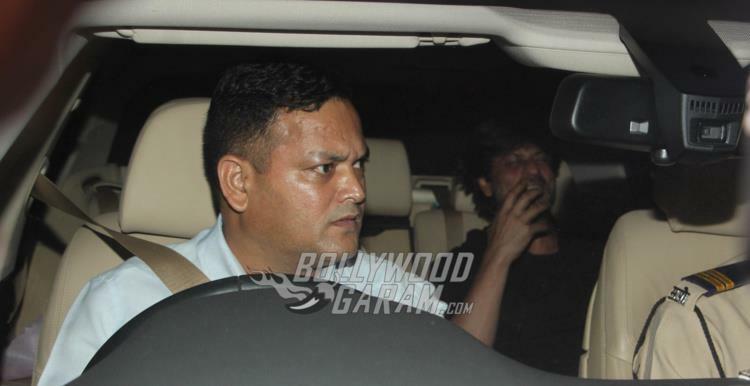 Shahrukh Khan, Ayan Mukherjee, Karan Johar Snapped at Alia Bhatt’s Birthday Bash – Photos! Alia Bhatt’s co-stars and close friends celebrate her 24th birthday with a bang! 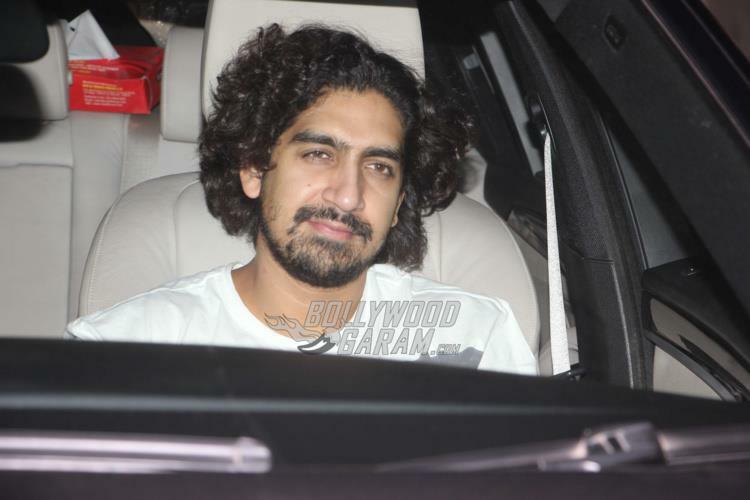 Celebrities from Bollywood were snapped arriving at Alia Bhatt’s house to wish her on her birthday. 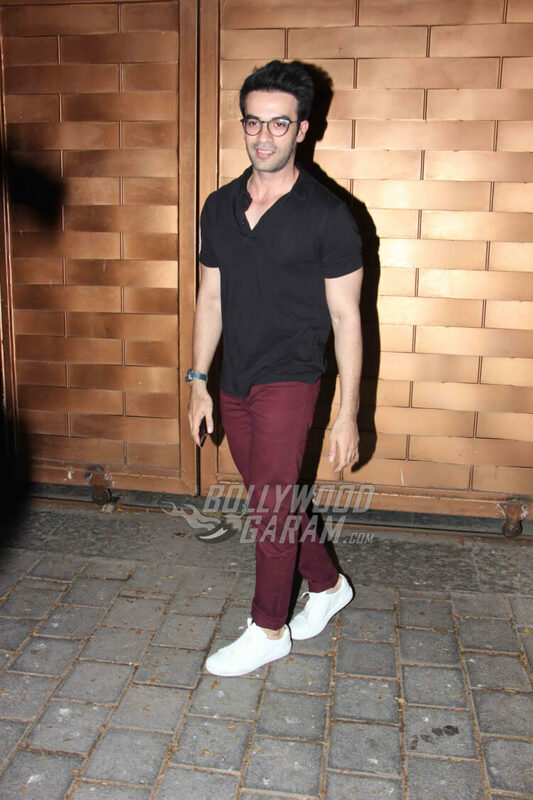 The party was attended by beau Sidharth Malhotra, Shahrukh Khan, Karan Johar, Ayan Mukherjee and Puneet Malhotra among others. 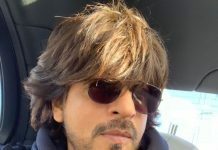 Dear Zindagi co-star and friend Shah Rukh Khan too was spotted arriving at Alia’s residence to wish her personally on her birthday. However, the superstar chose not pose for the paparazzi. 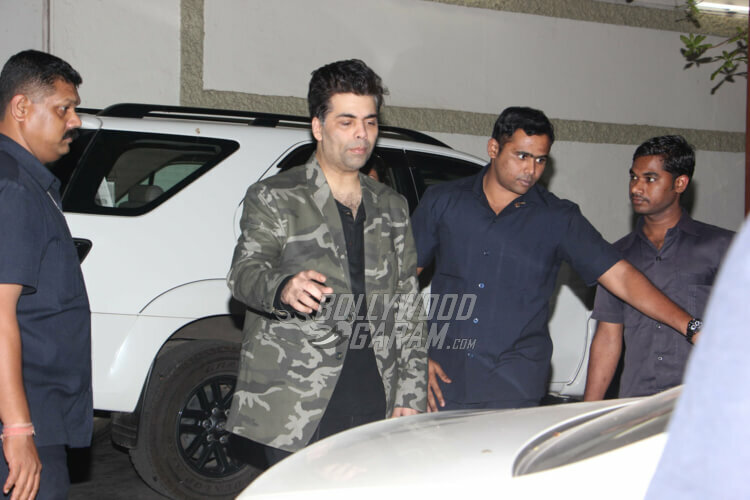 We caught new dad a mentor Karan Johar arriving at Alia’sa residence and later leaving the bash a little early. To be with Roohi and Yash, we guess? Boyfriend Siddarth was one of the first few guests to arrive at the bash. 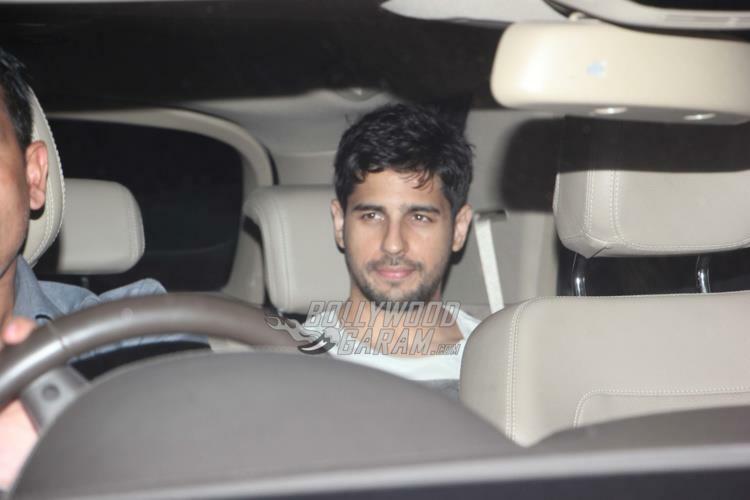 He was also spotted at Alia’s residence the night before as he ringed in her special day a midnight. 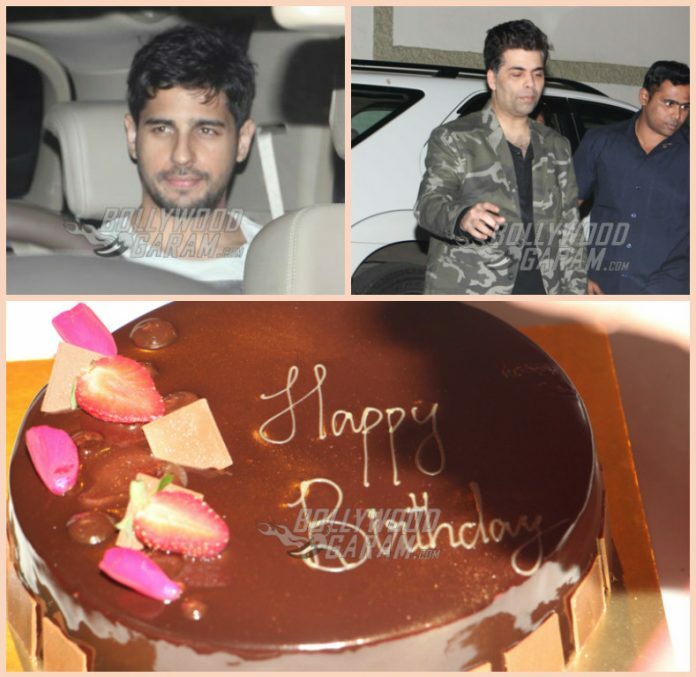 Also read – Siddharth Malhotra lands up at Alia’s residence at midnight to ring in her birthday! The one who was missing from the event was Alia’s ‘Badrinath Ki Dulhania’ co-star Varun Dhawan. Varun could not attend the bash as he is reportedly off to Bangkok on a holiday with girlfriend Natasha Dalal. 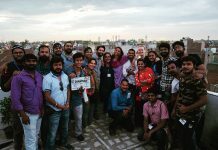 The actress was wished by several celebrities on social network including Randeep Hooda, Shahid kapoor, Jacqueline Fernandez, Dia Mirza, Sushant Singh Rajput, designer Prabal Gurung and event Hollywood director Paul Feig, who described her with the words ‘huge talent’. 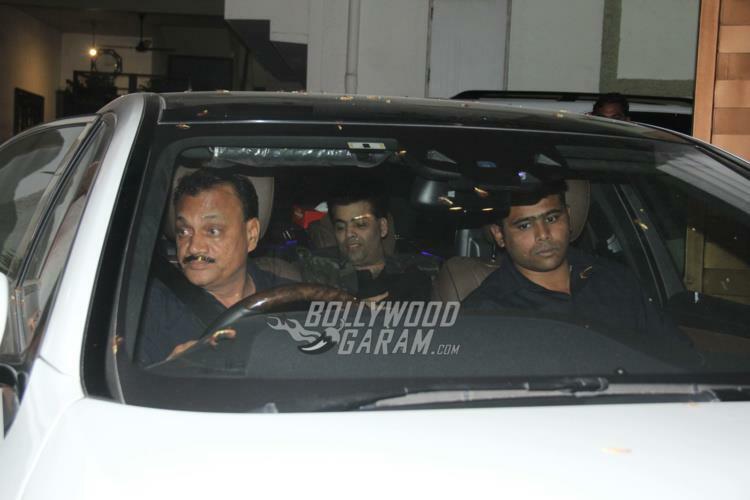 Director Ayan Mukherjee was also seen arriving for the actresses’ birthday bash. Alia will soon be seen in Ayan’s next directorial venture Dragon, starring opposite Ranbir Kapoor in a lead role. Alia is the daughter of filmmaker Mahesh Bhatt and Soni Razdan. The actress made a mark in Bollywood right from her debut movie ‘Student of The Year’. Her acting skills in her first movie had proved that she was definitely here to stay in showbiz. The birthday girl is currently enjoying the success of her movie ‘Badrinath Ki Dulhania’.